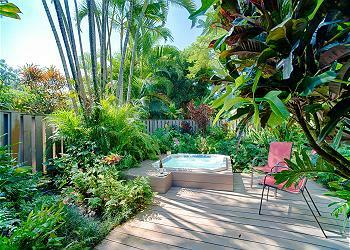 Beautiful and private 2 Bedroom 2 Bathroom Princeville home. Come relax in the screened in sun room to watch the sun shine on the lush gardens outside or soak in the separate hot tub off the master bedroom in its own Shangri-La setting. This beautifully decorated Ohana is the perfect locale for sightseeing the east side of The Big Island. From here, snorkeling one of the many beach parks in Hilo is a 20-30 minute drive and the Volcanoes National Park is only 45 minutes away! Brand New Unit to our Portfolio! Recent upgrades made by new owner. Full remodel will be completed at the beginning of June 2019! Stay with us! 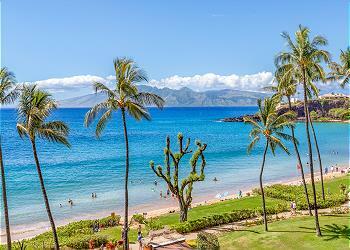 Enjoy the diverse beauty, serenity and excitement of life on the Big Island! 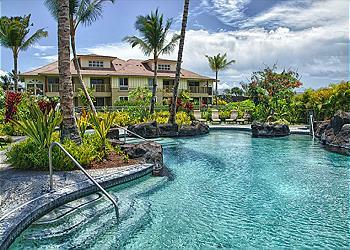 Relax, revive, have fun and enjoy island life from the comfort and security of your own Waikoloa Holiday Villa. 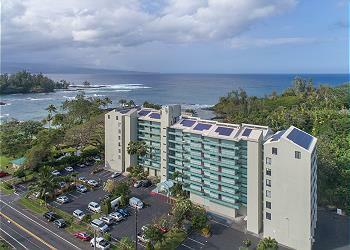 Welcome to Maluhia Kahakai - a newly renovated vacation rental at the Mauna Loa Shores Condominiums in Hilo, HI! Best snorkeling around! 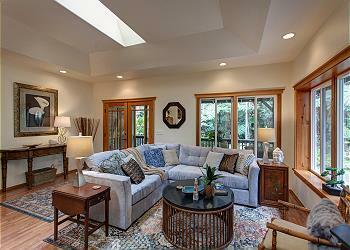 Brand New Vacation Rental! 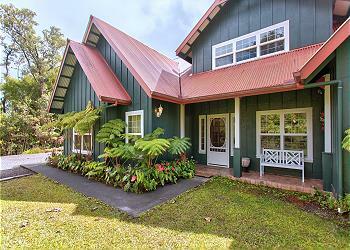 This high-end 3 bedroom 2 bath home near Volcano Village has everything you need including an extra-large, luxurious living area and indoor dining, large lanai with outdoor dining, a huge master suite, and more. Enjoy a once-in-a-lifetime vacation experience at Pualele, a stunning Big Island vacation rental estate. 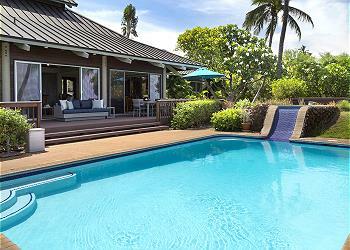 The private Waimea home spans three acres, with landscaped lawns and breathtaking coastal views. 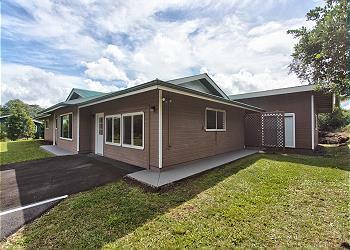 Brand New Vacation Rental in Volcano Village, Hawaii! This serene, newly remodeled & decorated 2-bedroom, 2-bath home with 2 lanai spaces, sleeps 4 and is the perfect place to recharge your batteries and relax. Welcome to our Penthouse Condo with an ocean view from every room. You will stay our comfy spot 'above it all' in this spacious, fourth floor, non-Smoking complex with two bedrooms.